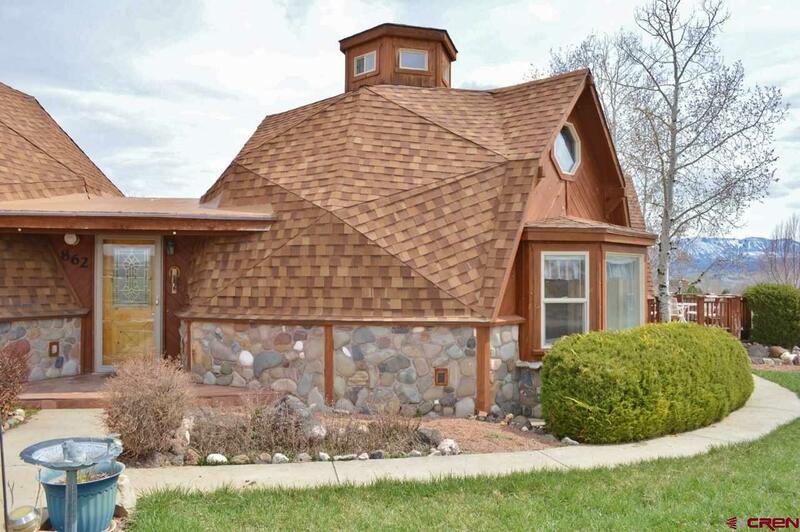 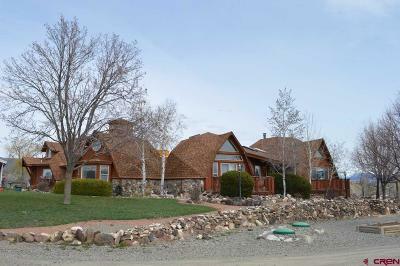 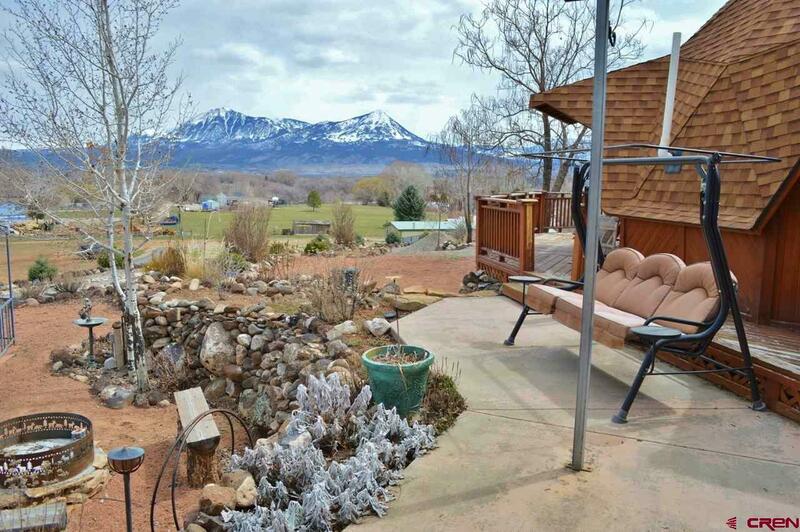 Unique and artistic geodesic dome home perched on top of the hill above Hotchkiss with some of the most breathtaking views in the entire valley. 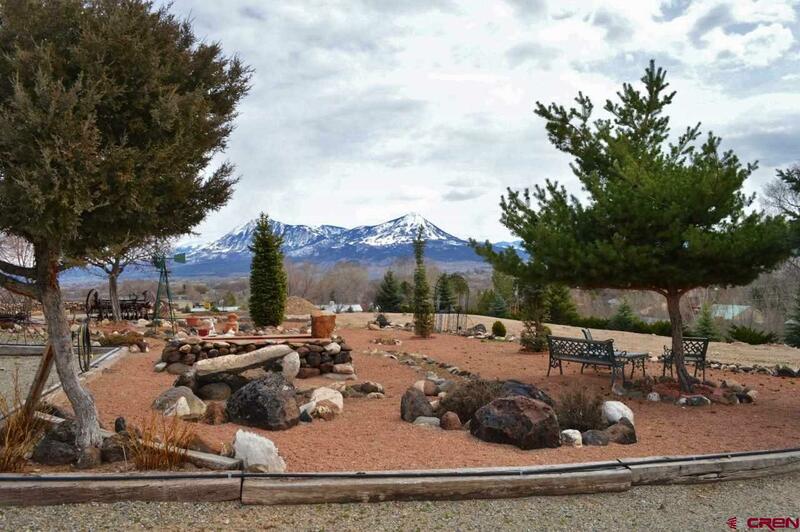 The entire acreage is landscaped and maintained with lawns, numerous garden & sitting areas, flower beds, lots of trees, terraces, zero-scaping, goldfish pond, fire pit and BBQ areas, decks, patios, and so much more. 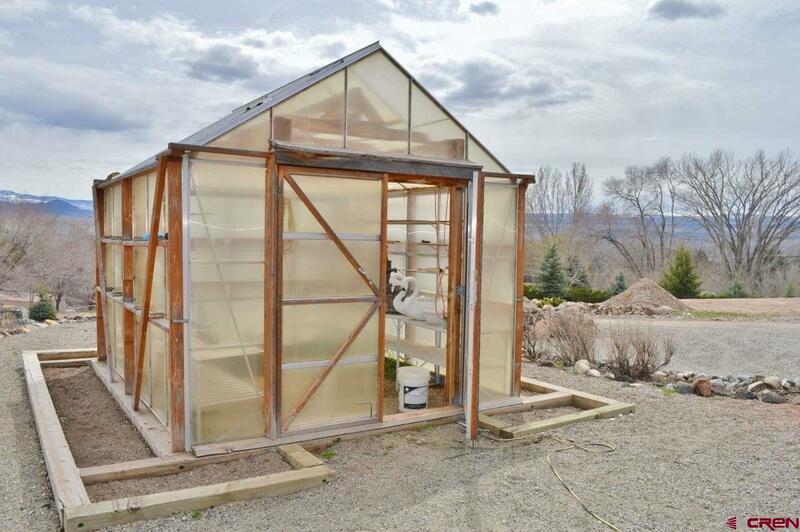 There are 2 greenhouses to start your flowers, plants and vegetables, and outdoor sink and so much more for the yard & garden enthusiast. 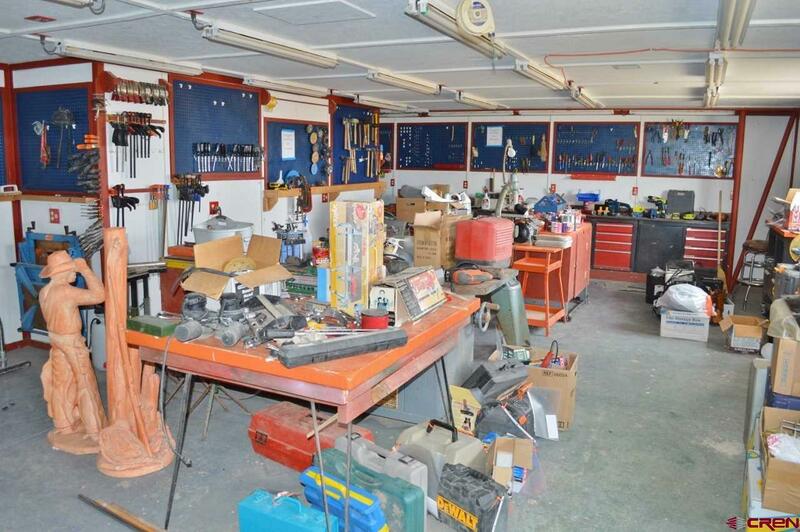 Incredible shop is everyone&apos;s dream! 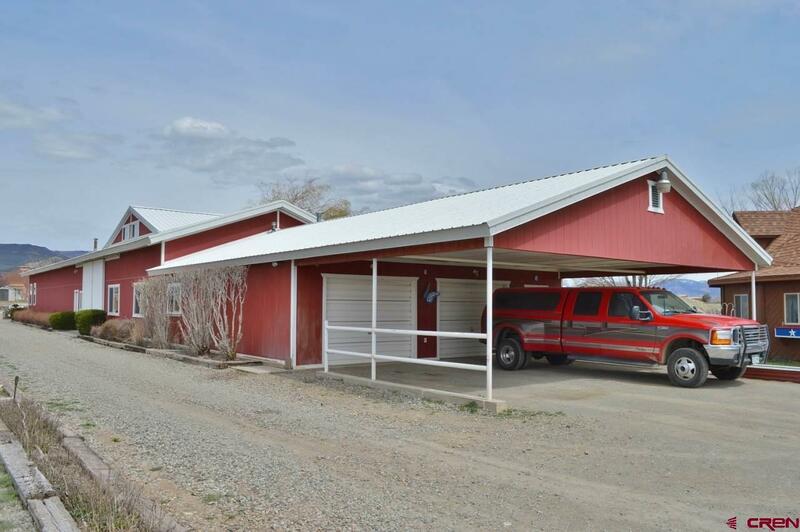 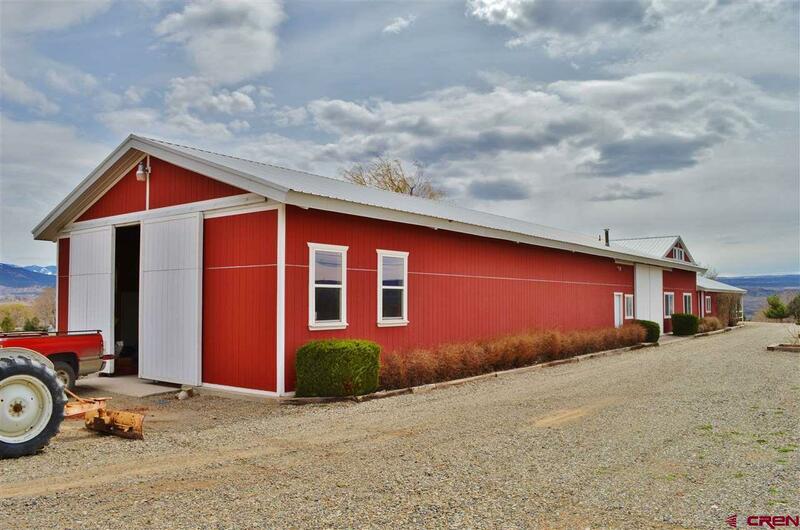 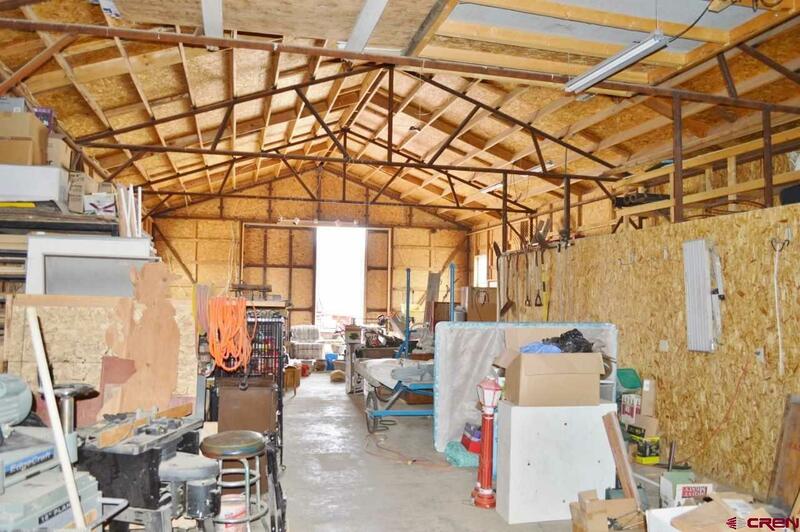 The shop is approximately 32&apos; x 150&apos; and includes a 2 car carport, 2 car garage, an office, wood working shop, storage rooms, tool rooms, more storage and cabinets that you can ever imagine, a bathroom, laundry area, and a huge shop area...large enough to store your R.V., boat or toys and still have plenty of room to work. 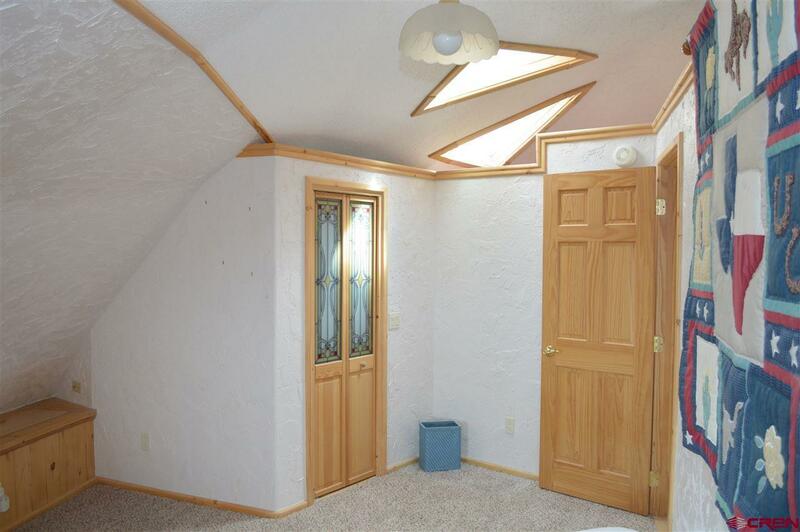 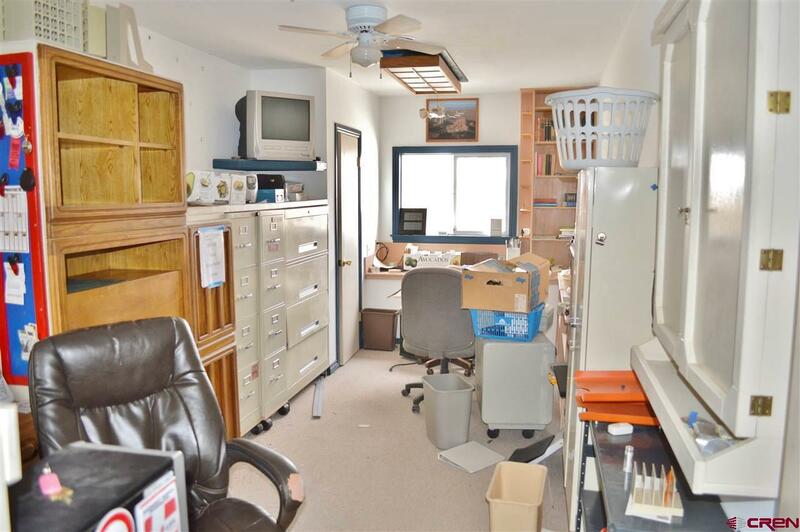 The office and woodshop are heated and the loft could be converted to an apartment as it is heated. 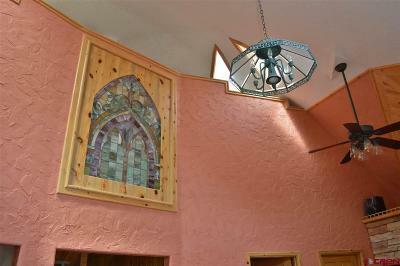 The beautiful home has so many artistic touches that it is hard to fully describe....you just need to come take a look. 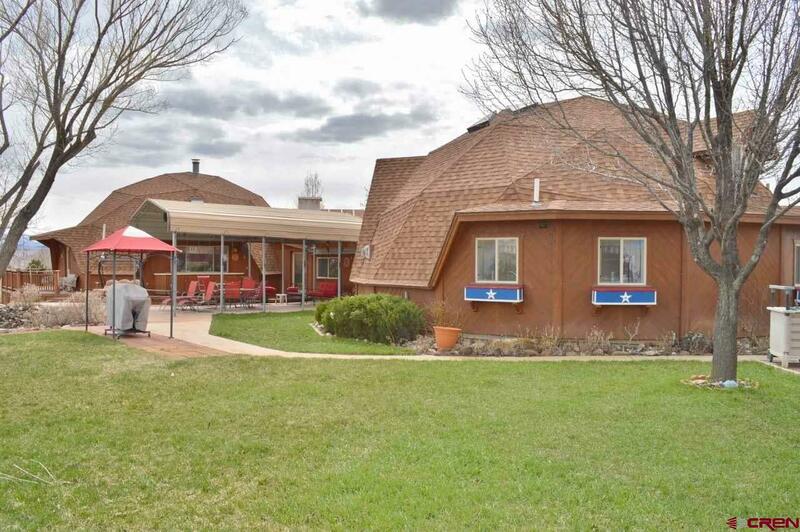 These domes were once the well known Sage Dome Art Gallery & Studio. 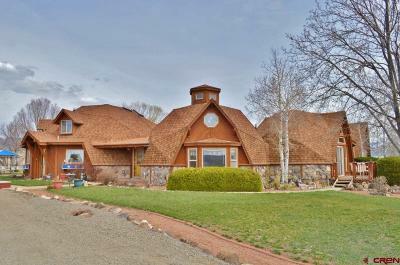 The 4 domes were tastefully connected via atriums, hallways and sunrooms and provide multiple and separate living areas and ample spaces for entertaining guests. 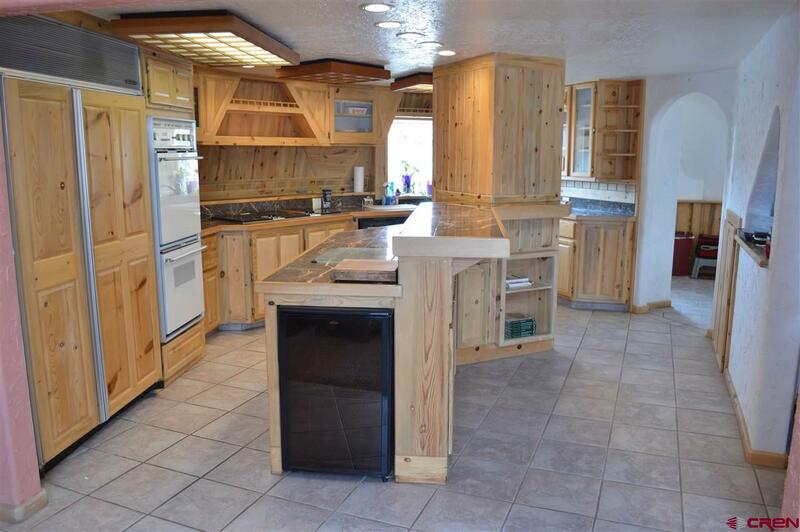 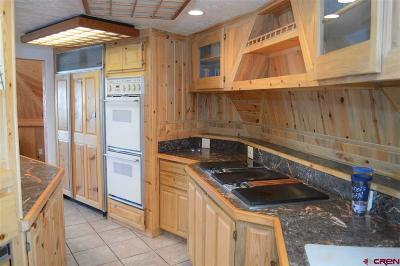 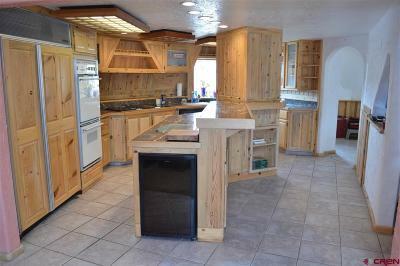 Granite counters, Jenn-Air range top, Sub-Zero frig., pantry and lots of counter space. 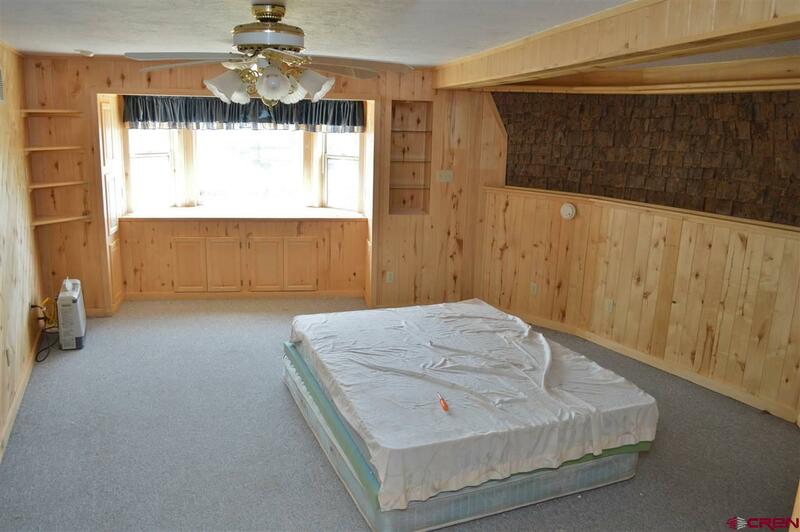 This home has more storage than you can even imagine! 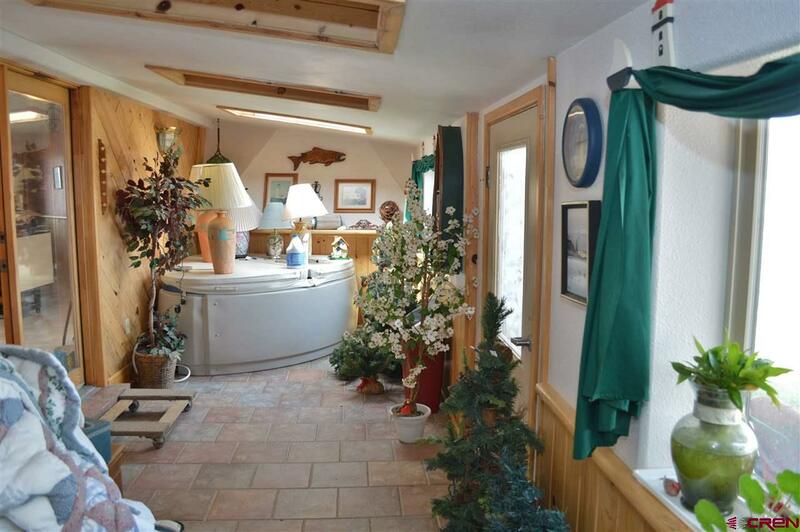 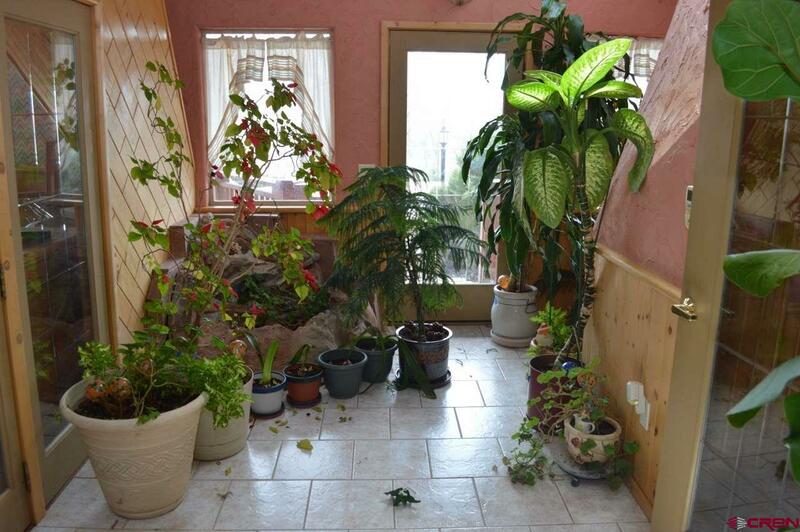 Sunroom/solarium with hot tub. 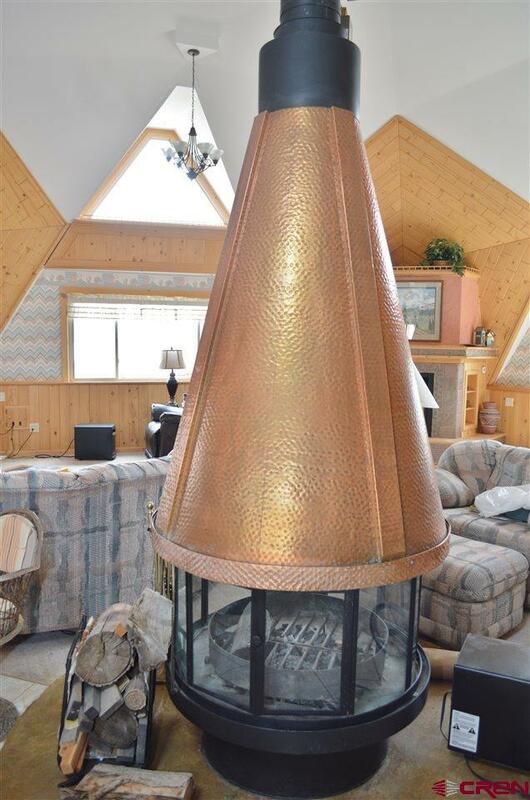 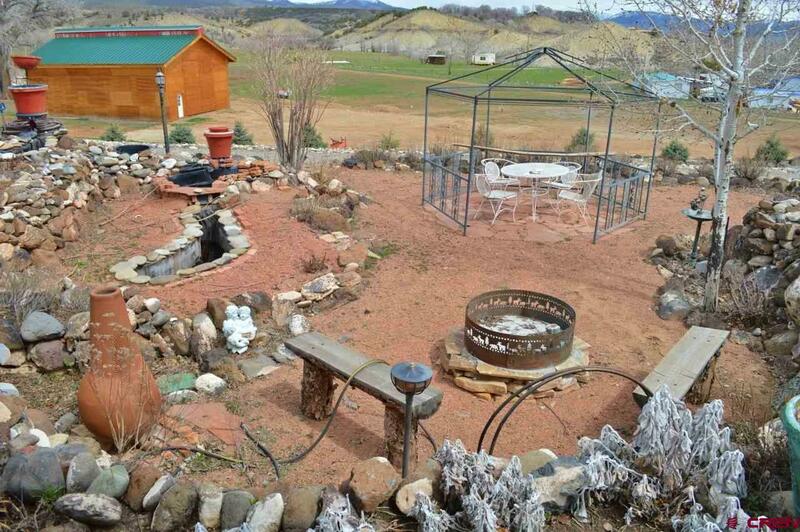 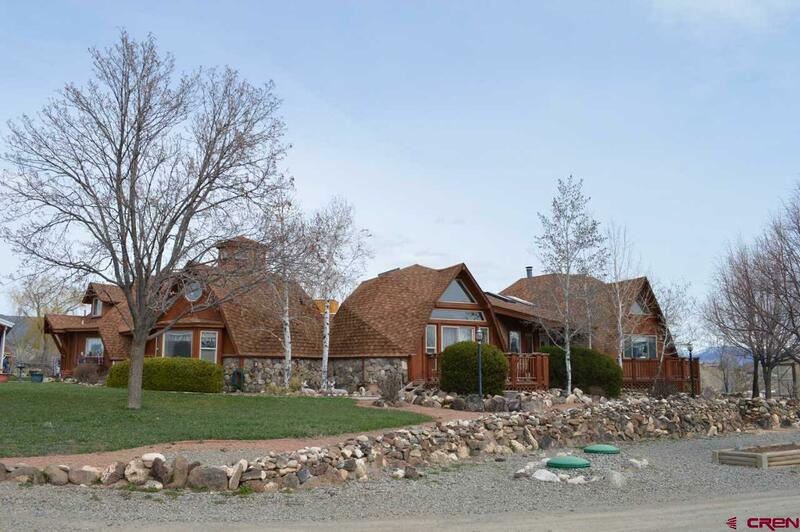 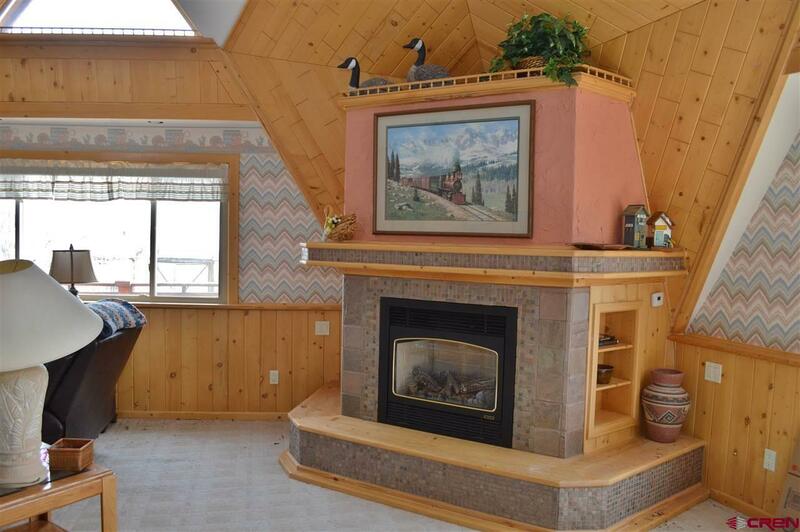 Multiple gas-log fireplaces and stoves and a beautiful center-room copper-topped fireplace. This can easily be one large home or is a great set-up for separate, yet connected living quarters for extended Family members or guests. 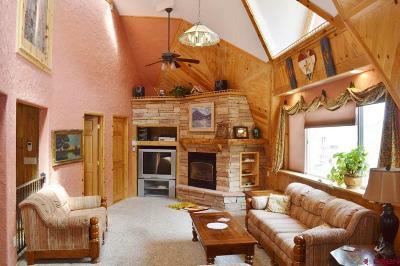 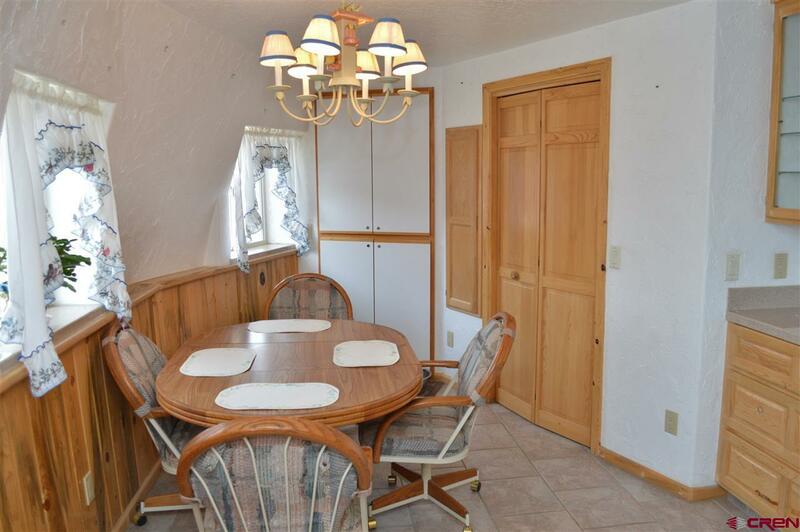 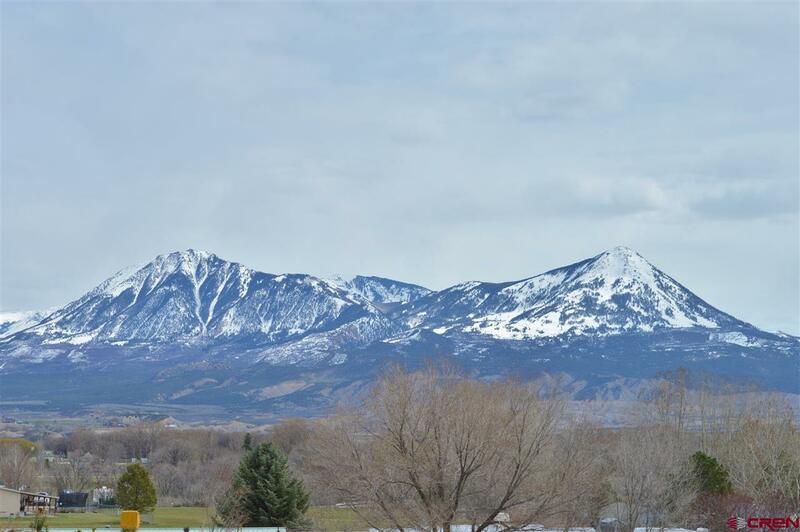 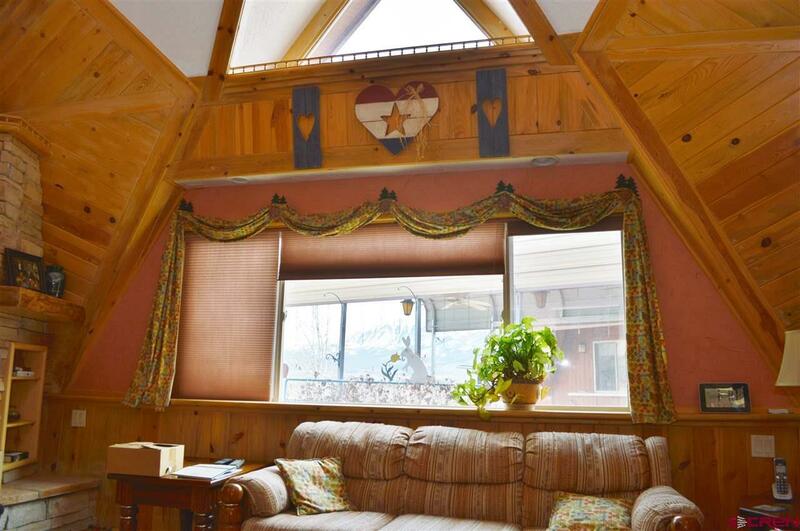 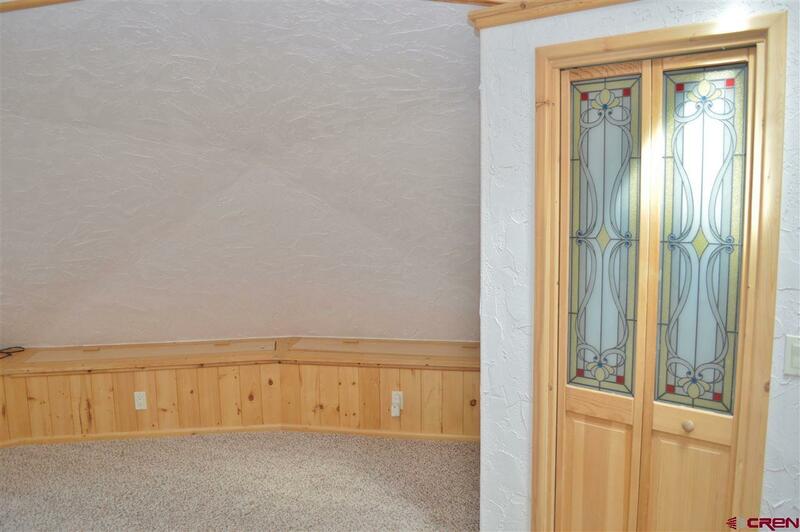 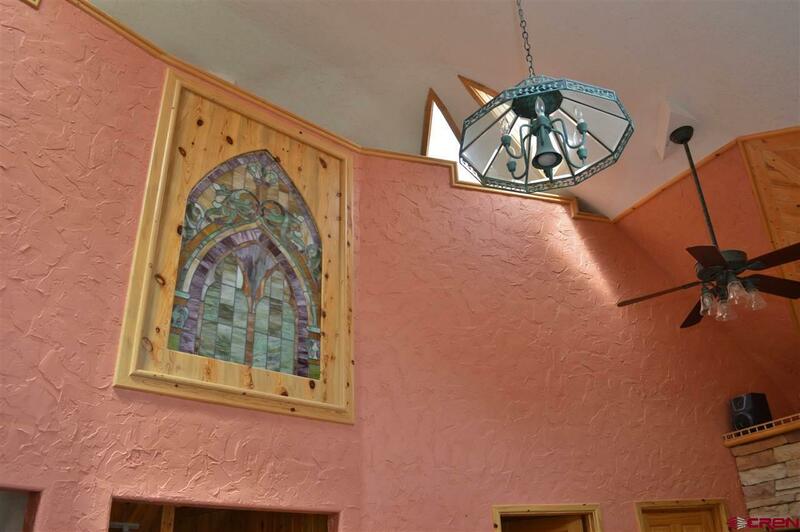 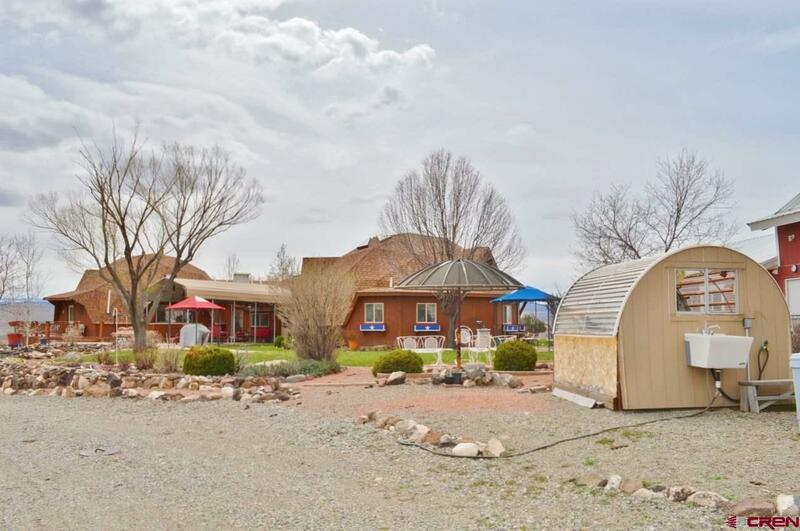 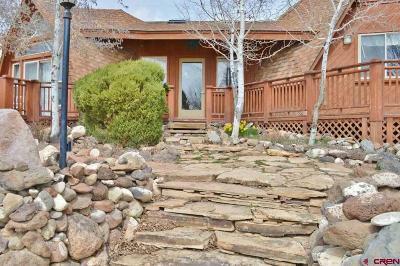 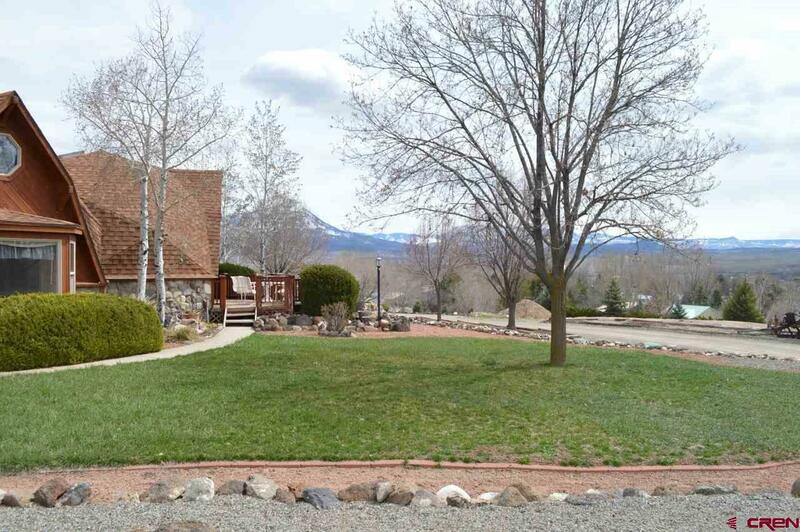 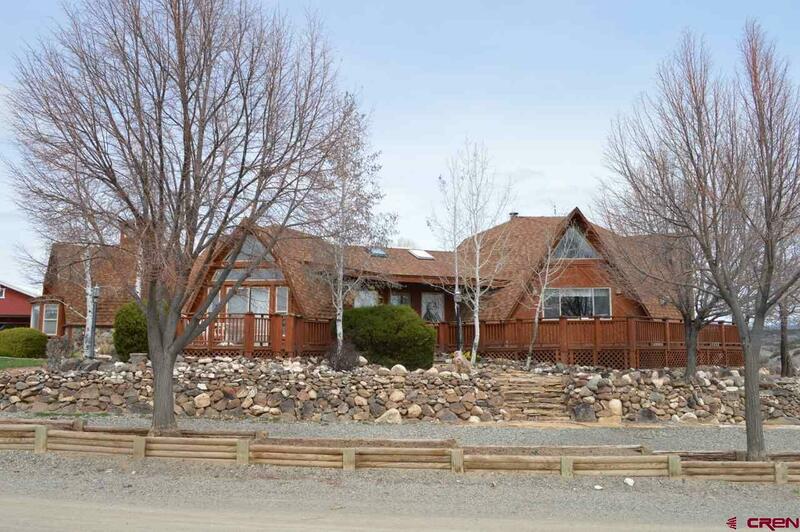 Numerous windows provide lots of natural light and highlight the incredible mountain and valley views. 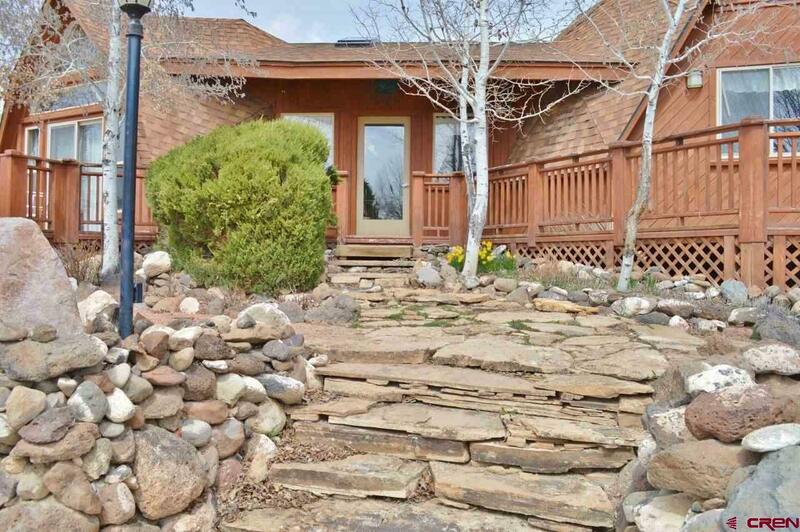 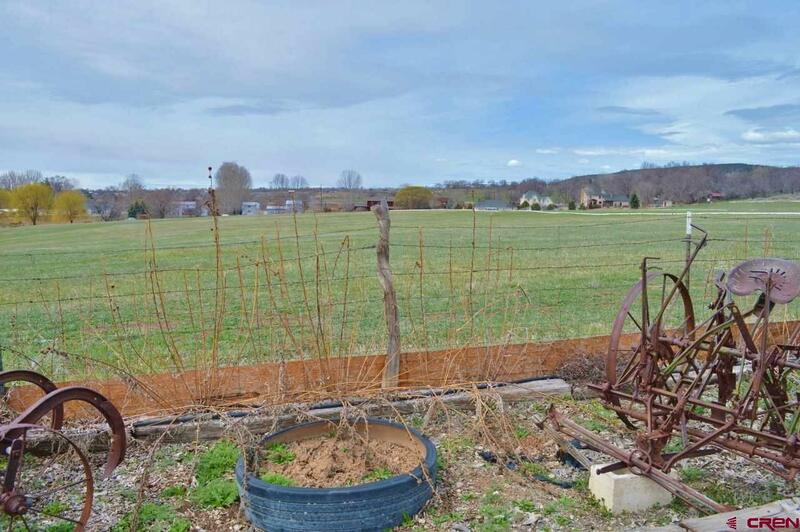 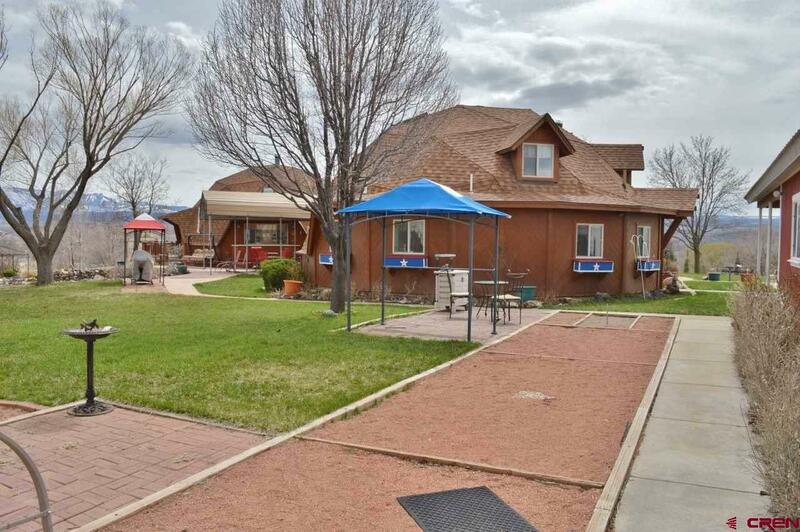 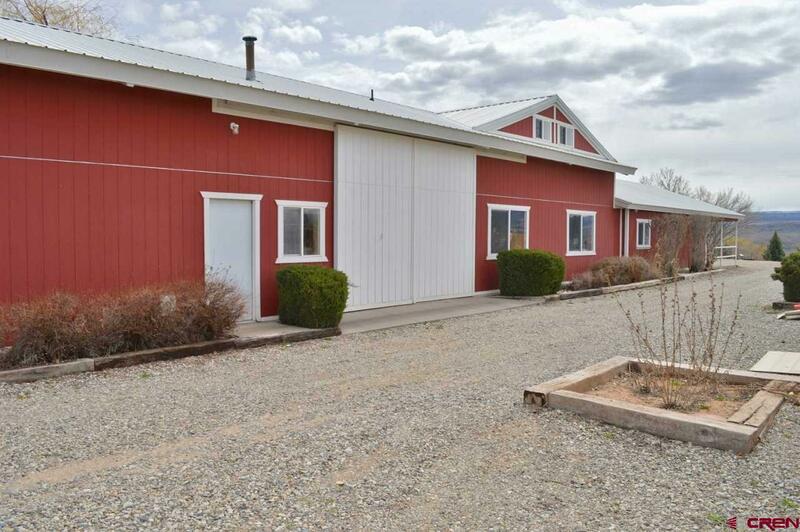 Private country feeling, yet walking-biking distance to downtown. 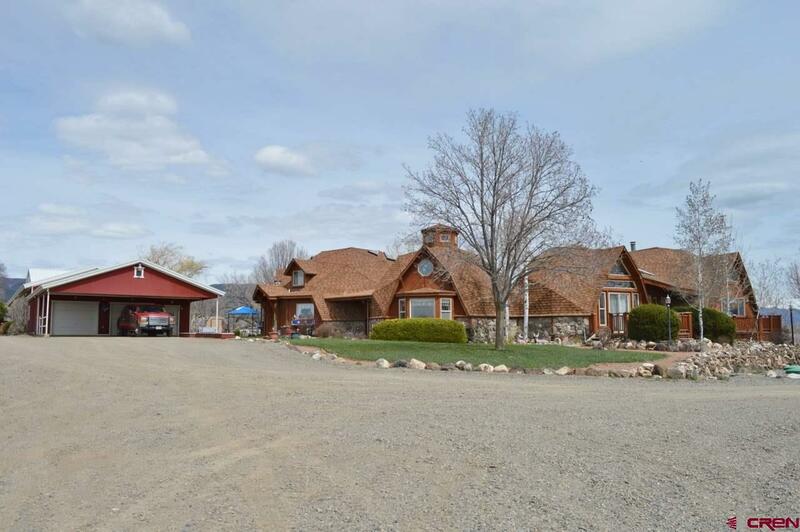 Come take a tour of this amazing property to see for yourself all it has to offer!